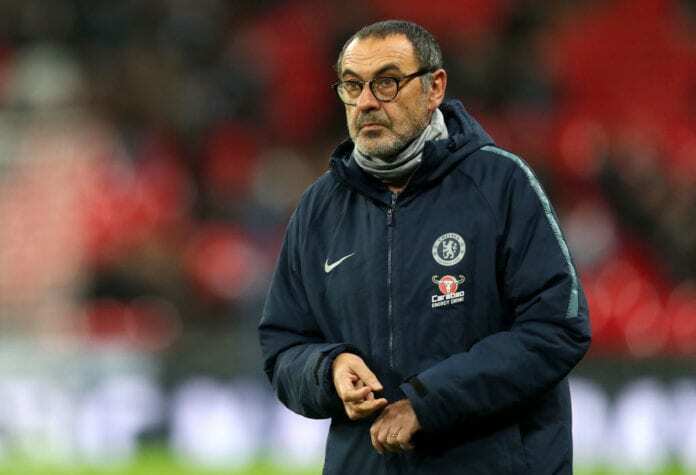 Maurizio Sarri insists he is unconcerned about the mounting pressure upon his Chelsea reign, insisting matters were worse at Napoli. Some travelling supporters at the Vitality Stadium sung, “You don’t know what you’re doing” when new recruit Gonzalo Higuain was substituted midway through the second half. 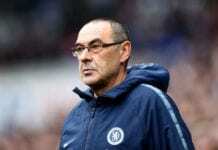 Speaking ahead of Huddersfield Town’s trip to Stamford Bridge on Saturday, the 60-year-old offered a calm and staunch defence of his methods, labelling himself a “dreamer” who would stick to the style of football he honed to widespread admiration while in Naples. “I arrived from Naples. Napoli is, for the third time in a row, in the Champions League,” he disclosed to FourFourTwo. “So the level here is really very high, but the old level wasn’t so low. 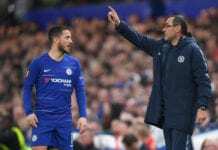 Sarri maintained he will stick to his tactics despite accusations that opponents have figured out his style of play with Eddie Howe’s side the latest to expose the team. “It’s not my problem,” he replied when addressing whether his employers would tolerate a prolonged transitional period. “I want to remain the same man. “If I am a dreamer, I am a dreamer. I have fun with my football. I want to play my football. If I believe that the organisation in a team is everything, I cannot change my mind. “I think that my job is always at risk and I love my job for this reason. I thrive on pressure.